Google Inc. plans to make its self-driving cars unit, which will offer rides for hire, a stand-alone business under the Alphabet Inc. corporate umbrella next year. 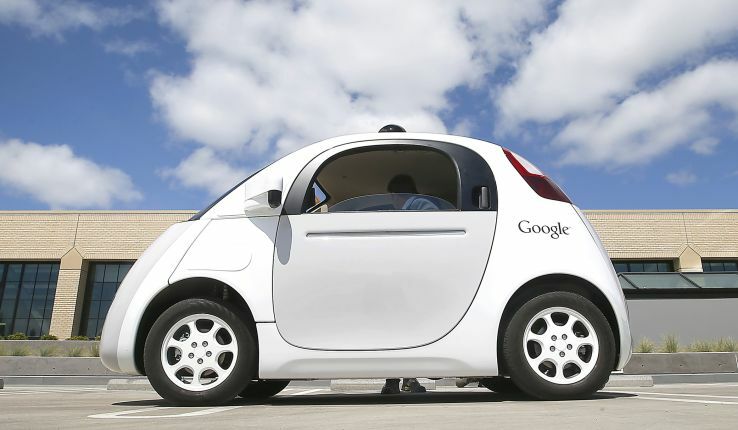 (Bloomberg) — Google Inc. plans to make its self-driving cars unit, which will offer rides for hire, a stand-alone business under the Alphabet Inc. corporate umbrella next year, a person briefed on the company’s strategy said. Investigators suspect a new automated system on Boeing’s jet that pushes the nose down played a role in 737 Max crashes.